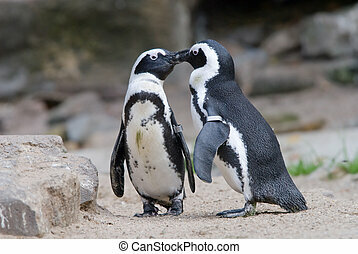 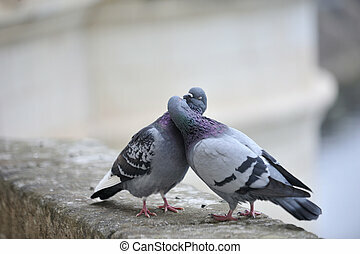 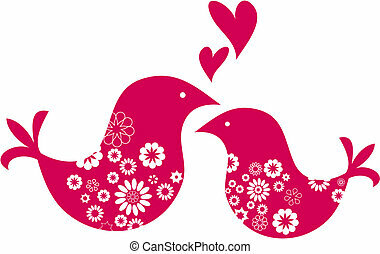 Kissing birds. 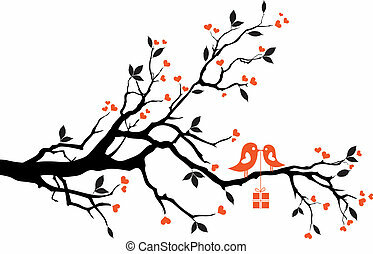 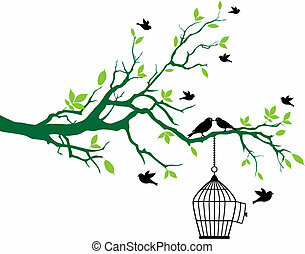 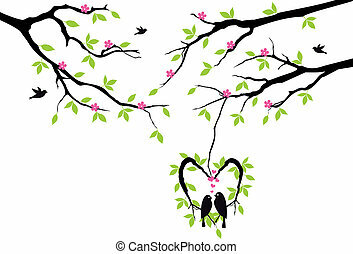 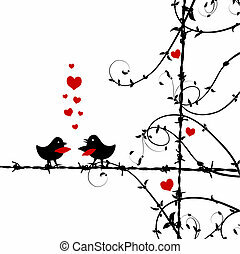 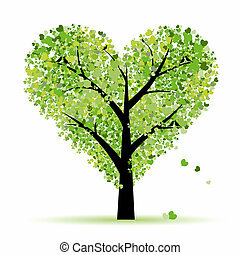 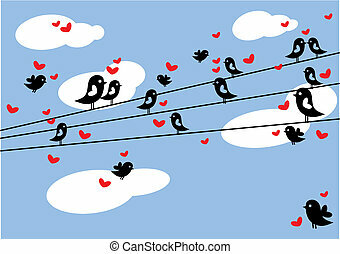 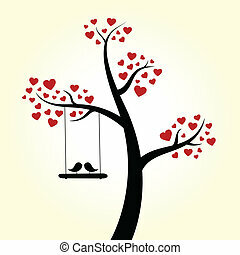 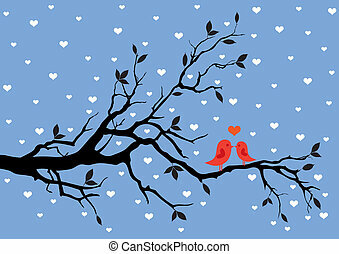 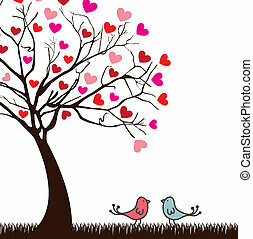 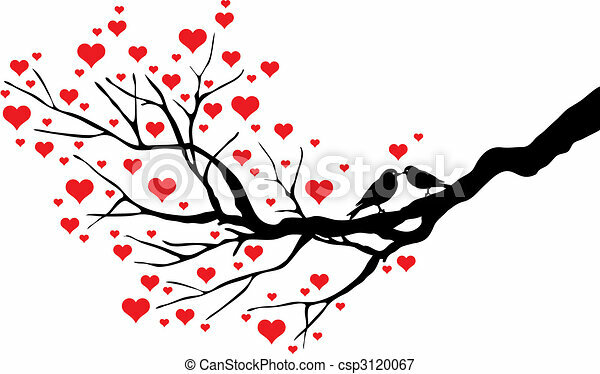 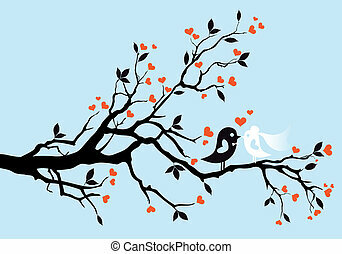 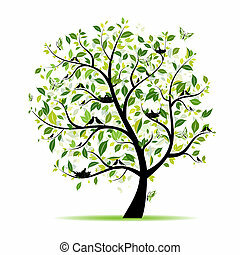 Birds kissing on a heart tree, vector background. 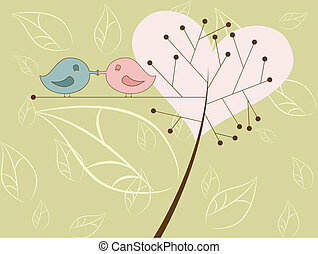 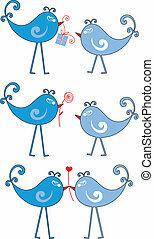 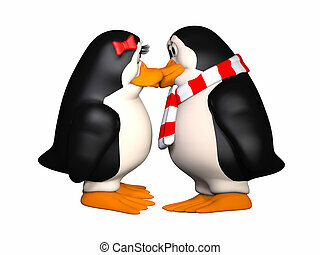 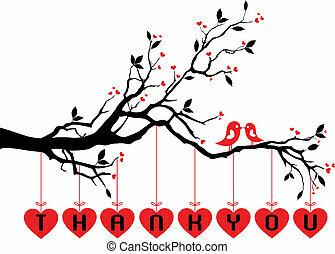 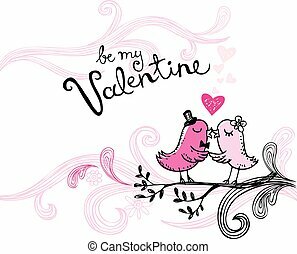 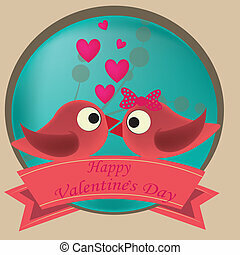 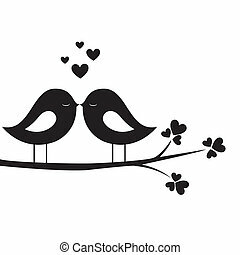 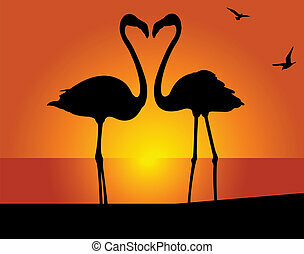 Vector illustration of kissing birds, may be used as Valentine card.